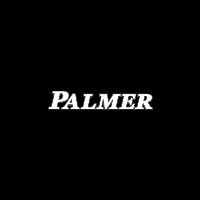 Visit Palmer CDJR today and you’ll get the best selection of vehicles you can possibly find! We have the latest Charger, Challenger, Wrangler, and Ram 1500 models! We also have trained staff that understand what it takes to make the car buying process as smooth as possible. Located in Fulton County is the rural-suburban city of Milton. This city was named to honor Milton County, which was named after John Milton. John Milton was a Revolutionary War hero. The motto of this city is “Named best quality of life in Georgia”. Milton is a fairly new city, as it was only officially created on March 9th, 2006. One of the reasons why many people live in Milton is due to its location to Atlanta, Georgia. 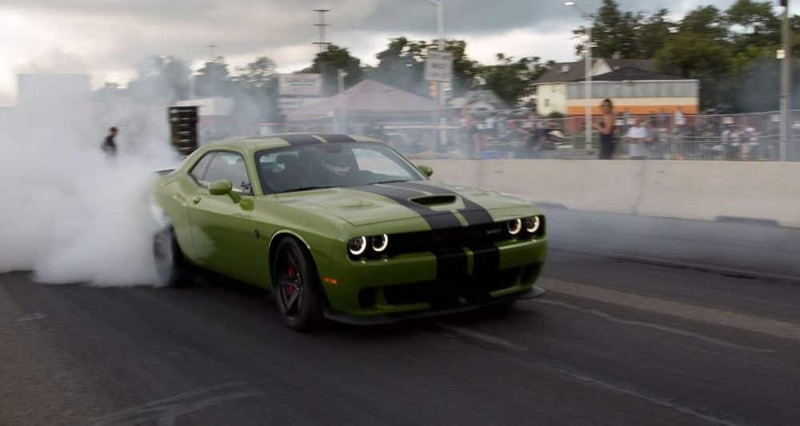 If you’re in the Milton area, and you’re looking to start a new adventure in a Dodge Challenger, stop by our dealership, and we’ll get you into the car of your dreams. No matter how busy you are, shopping for a new car has never been easier. This is mostly thanks to our online inventory which allows you to browse our available vehicles on-the-go. You can also stop by our dealership and check out our vehicles in person. Not only do we have a great selection of used vehicles, we also offer Certified Used! This means that we have cars that have been put through added tests to make sure they’re as good as new. So come on down and save some money with us. Fill out a loan application with us today, and we’ll look at as soon as we get it! This means you’ll be able to get the loan that best fits your financial situation. We here at Palmer CDJR believe that everyone deserves to own the car of their dream, and we’ll do anything to make that possible. Set up an appointment with us today to get your oil changed or to do some body work! Our trained professionals know how to diagnose and fix your vehicle, so we’ll get it back on the road in no time.